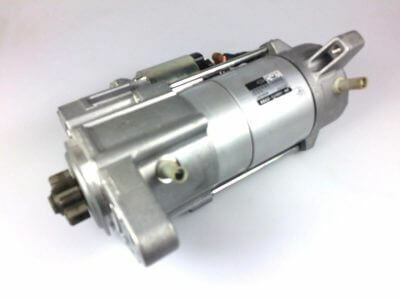 JAGUAR S-TYPE, XF & XJ DIESEL STARTER MOTOR ASSY – C2D51168. 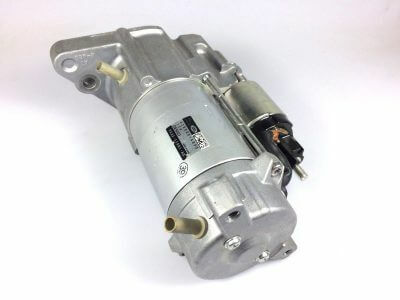 Starter motor suitable for all of the diesel models listed below. XF 2.7 & 3.0 Diesel. XJ V6 Diesel to H30500. JAGUAR XF SPORTBRAKE LUGGAGE COMPARTMENT RUBBER LOAD LINER – T2H25062. JAGUAR S-TYPE FRONT GRILLE (GREY) NO CHROME- XR847246. JAGUAR XF FRONT BUMPER PANEL VALANCE UNDERTRAY – C2Z23088.